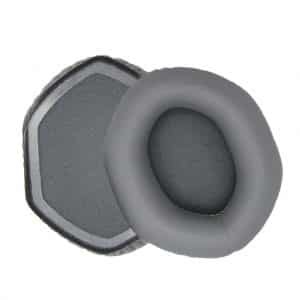 Standard earphone cushions can be uncomfortable, but you can buy V-Moda grey ear pad cushions to replace the standard ear pads on your V-Moda brand headphones. 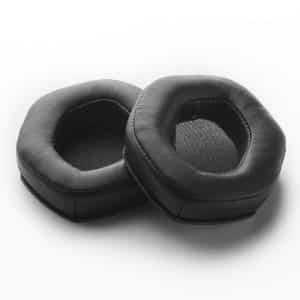 These grey cushions are designed solely to replace the ones on the V-Moda Cross Fade Series, and are perfect for all sizes of ears. 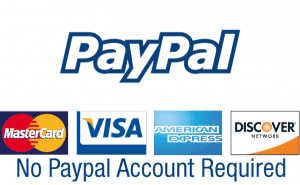 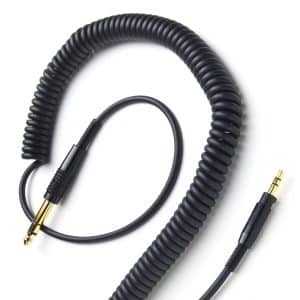 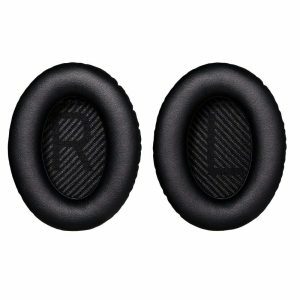 They provide an additional level of comfort, so you can listen to your music for longer. 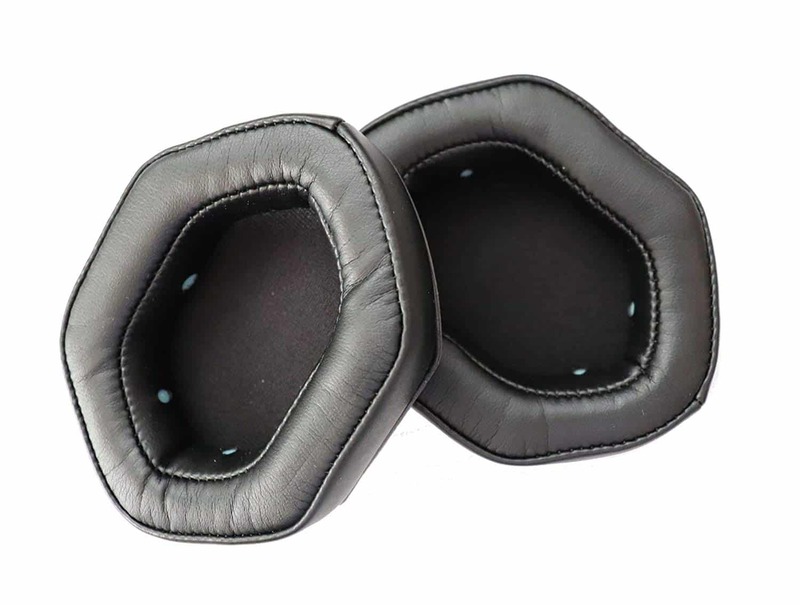 The cushions are made from memory foam, in grey color to match your headphones, yet are attractive enough to wear. 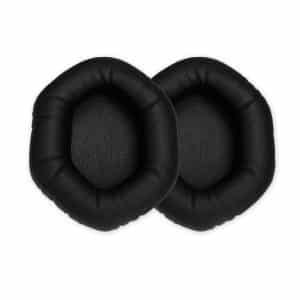 These Ear Par cushions are 30% larger than the foam pads that come with standard headphones. 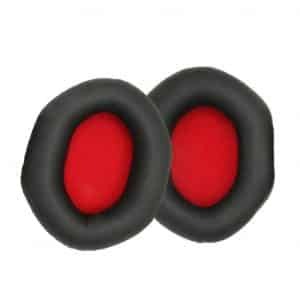 They are cushioned to double the depth. 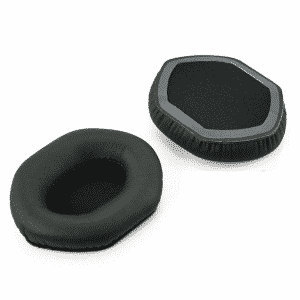 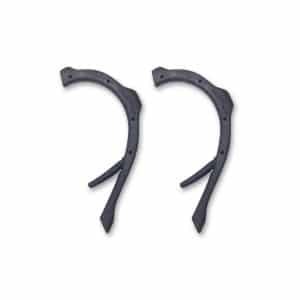 You’ll want to remove the original foam pads before attaching your new grey ear pad cushions. There is a one year warranty on these specific grey V-Moda XL headphone ear cushions, in the event of manufacturing defects.